Now, here’s my lovely wife, Jennifer with this week’s main blog. I was born in 1973. That qualifies me as being “a survivor of the 70’s.” I’m the younger version of my great-grandpa’s generation, I guess. Having made it through the hazards of growing up without car seats, seat belts, and bike helmets, I’m still defying odds. Because like Grandpa I eat real butter, red meat and don’t touch kale. And I’m managing just fine. My point? Sometimes, experts aren’t experts in the least. Whether these authorities offer supreme knowledge on fitness, nutrition, child-rearing, relationships or pet care what they offer by way of case studies they lack in common sense. They can be over-paid, self-important know-it-alls who at times don’t even possess any sort of qualifications to tell the rest of us what to do. If they challenged on their “wisdom” and are honest at least a few will admit that there are always exceptions to their rules. However in a previously published article Dr. Coren himself claims his “own dogs love to be hugged…” a reaction which he determines based on the slowing of their breathing and softening of the gaze. Oi vay! A person could get whiplash trying to keep up with this tennis match-style arguing. I’m siding with Matthew Gilbert, thanks. In Minnesota, Twin Cities shops, workplaces go dog-friendly, but not everyone digs it. Man on road trip finds lost dog, months later returns to Colorado to adopt her. Pooch sniffs out prehistoric prize: Dog discovers 250,000-year-old woolly rhino bone. Uber to Launch New Fleet of Cars Piloted by Specially-Trained Canine Drivers. A Perk of Delivering Mail: Meeting All the Good Dogs. Opinion: You spend more on your dog than on your cat because your dog lets you be in charge. 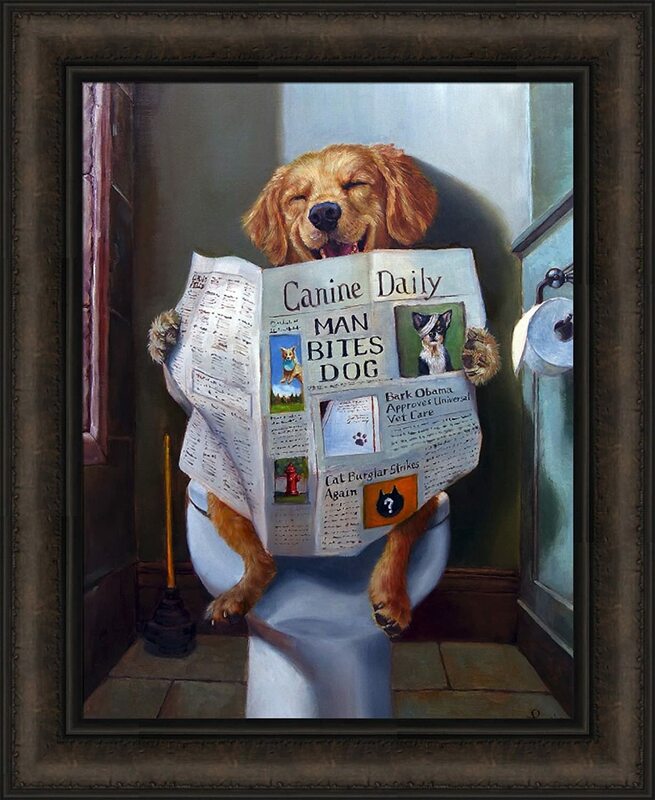 US sales of fresh pet food are soaring. Want your dog in the wedding? Pros can make it go smoothly. Commentary: This would be a dog’s very obedient take on Joe Biden’s personal space issues. This photographer takes photos of dogs trying to catch treats, and the results will bring a smile to your face. 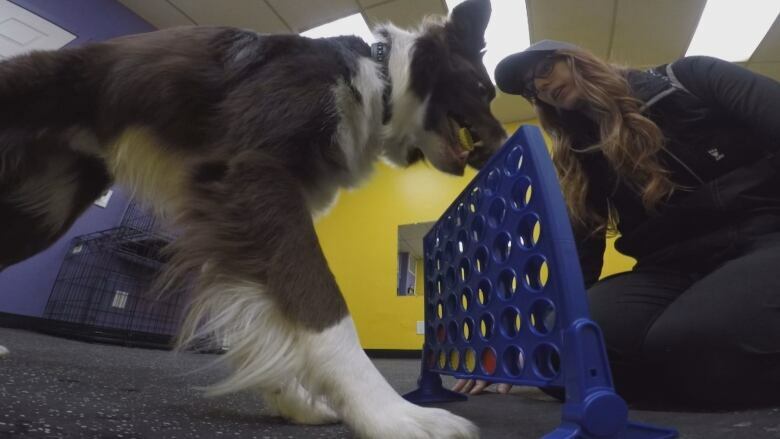 Rev, a border collie, knows how to play Connect Four, thanks to his owner and trainer Maddisen Phelan, from Georgetown, Ontario, Canada. The two are hoping their tricks will be the fan favorite at a popular California-based reality canine talent show, World’s Most Amazing Dog. Rev was one of three finalists, but the winner announced on Thursday was Toshiro Flores, an 8-year-old Chihuahua from Sonora, Mexico, who belongs to Hermes Flores Manriquez. Hermes described him as “a little angel with a tail.” In his audition video he didn’t do anything interesting other than listen really attentively. No tricks of any kind. So how did he get first place? He got more votes from people watching on Facebook. Rev deserved to win, doggone it! We’d really appreciate it if you forward this on to other dog lovers you know. Let them have some fun! See ya, BARK, next Saturday!